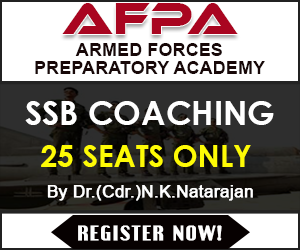 CDS 2 2018 written exam was conducted by UPSC on 18 Nov 2018, Sunday for defense aspirants who want to join the IMA, OTA, AFA and INA. Lakhs of Indian aspirants attended the CDS 2 2018 written exam to join Indian Army (IMA/OTA), Navy(NA) and Air Force (AFA) as an officer. According to the candidates, who have attempted the CDS 2 2018 exam reported that General Knowledge paper was difficult as usual. CDS 2 2018 mathematics papers was average and many questions were asked from mensuration, geometry etc. Many questions in GK were asked from our Current Affairs eBook for NDA CDS and AFCAT. English paper was moderate. 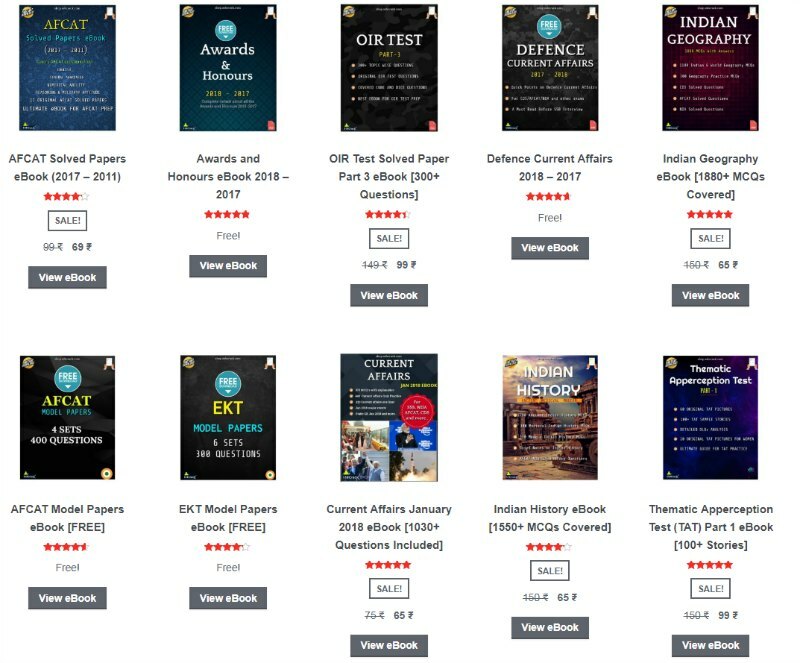 If you are looking for CDS 2 2018 question paper, you can download them from below. Also, check CDS 2 2018 answer keys here.